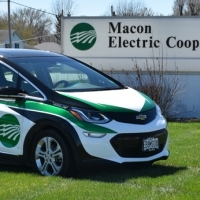 Macon Electric is charged up about electric vehicles.  It is our hope to position ourselves as a pioneer in incorporating this technology. 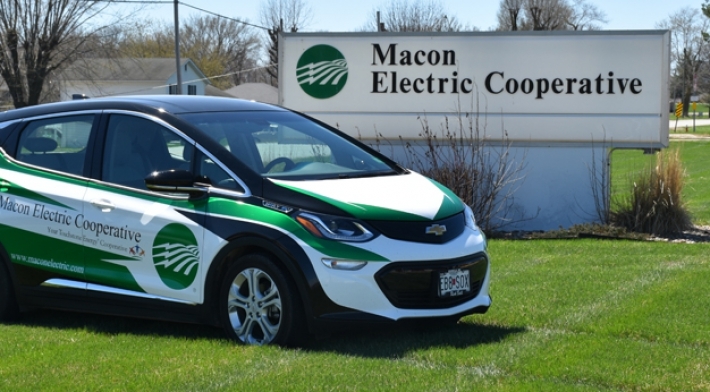 MEC recently added a 2017 Chevrolet Bolt to its fleet to be used throughout our service territory. 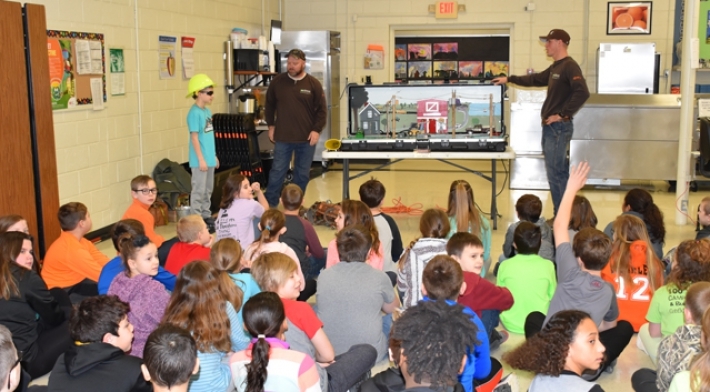 Macon Electric Cooperative (MEC) sponsored an electrical safety demonstration on Friday, March 22 for fourth grade students at Northeast R-IV elementary school. 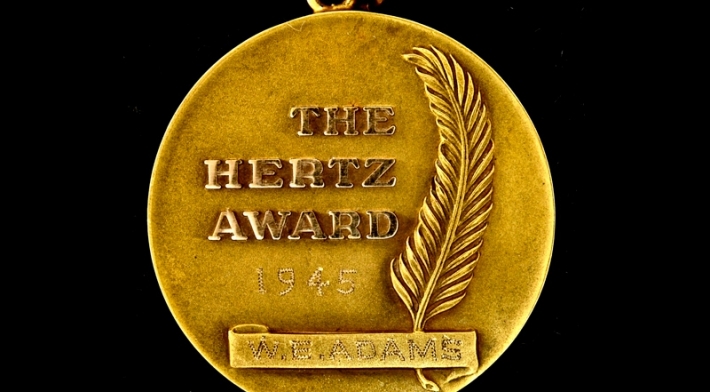 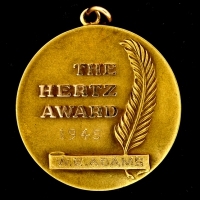 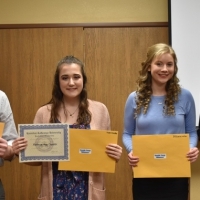 In the 1940s, the Hertz Award was presented by NRECA and Copperweld Steel Corp. for outstanding contributions by REC employees in the field of rural electrification. 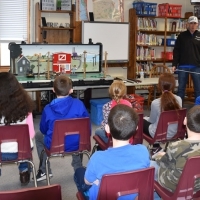 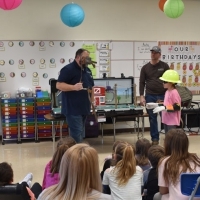 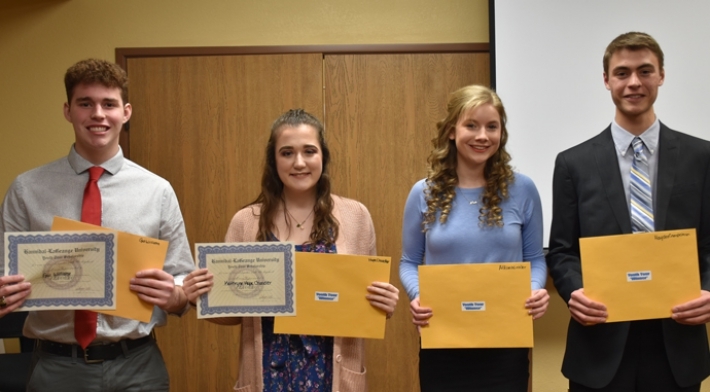 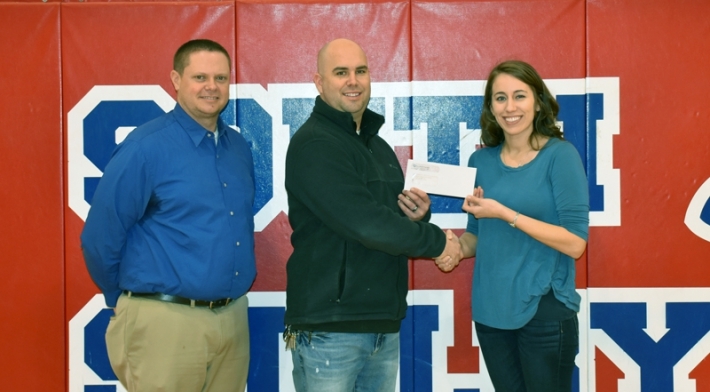 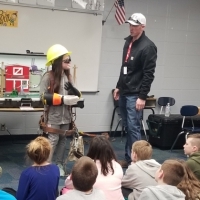 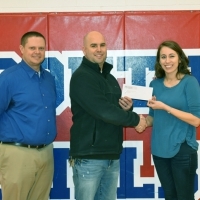 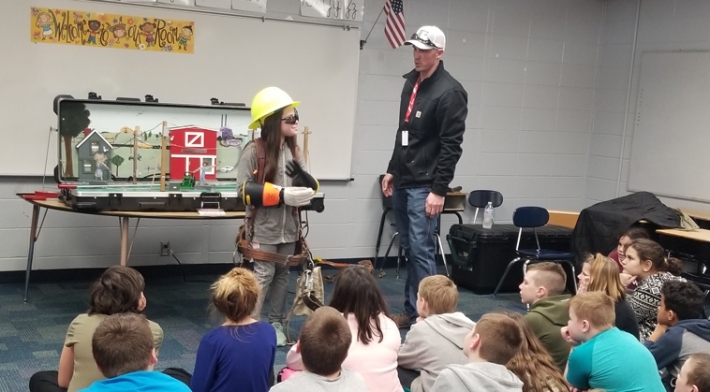 Macon Electric Cooperative (MEC) sponsored electrical safety demonstrations in February and March for fourth grade students at Marceline, Brookfield, and Bucklin schools. 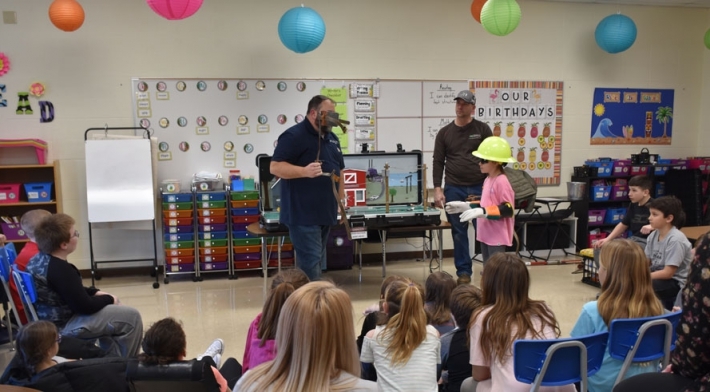 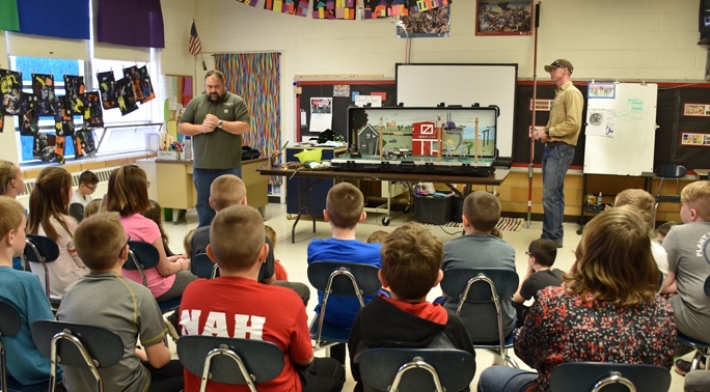 Macon Electric Cooperative (MEC) sponsored electrical safety demonstrations in February and March for fourth grade students at Macon, Bevier, and New Cambria elementary schools. 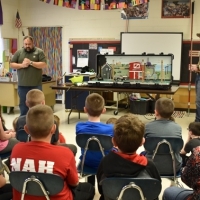 Macon Electric Cooperative (MEC) sponsored an electrical safety demonstration on Thursday, February 21 for fourth grade students at North Shelby elementary school. 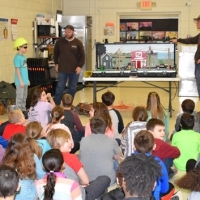 Macon Electric Cooperative (MEC) sponsored an electrical safety demonstration on Monday, February 25 for fourth grade students at Northeast R-IV elementary school. 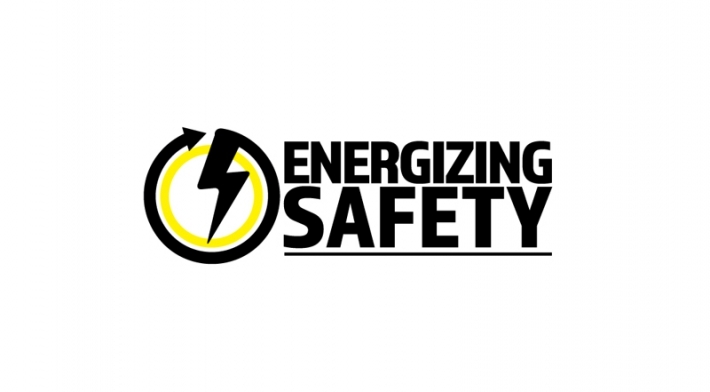 You may be surprised to learn that lighting can take a larger share of a building’s electricity use than you think. 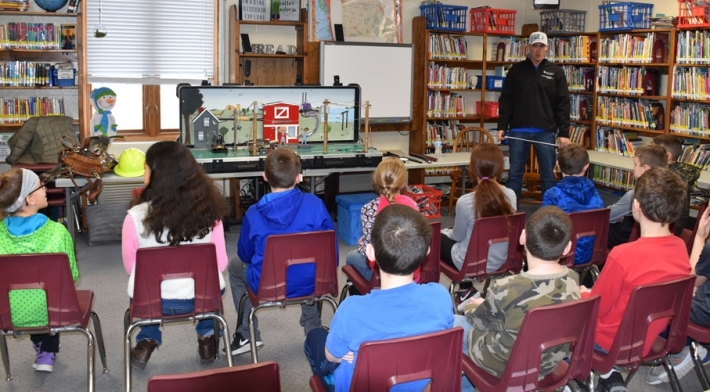 As farmworkers return to the fields, we urge everyone to be alert to the dangers of working near overhead power lines. 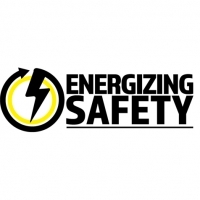 Follow these helpful tips to ensure your safety and the safety of those around you!